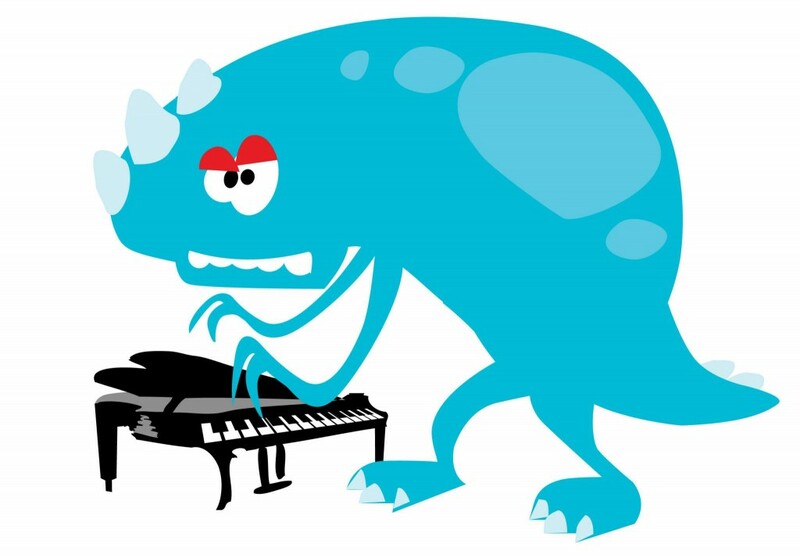 Music Monsters is a set of character designs for the online/mobile game “Learn to Sing”, designed to teach children the basics of musical notation and structure. 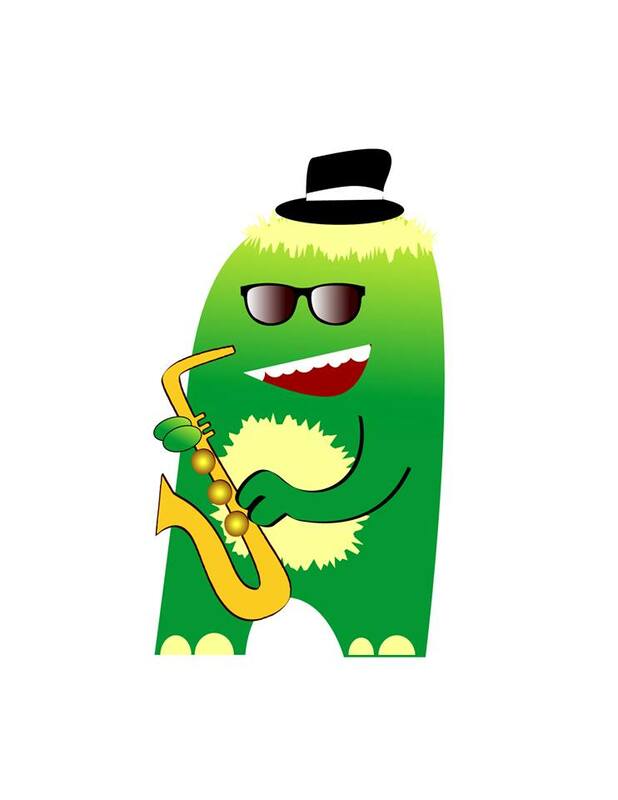 The client changed direction from video tutorials, and wanted to go with an interactive game featuring “musical monsters”. 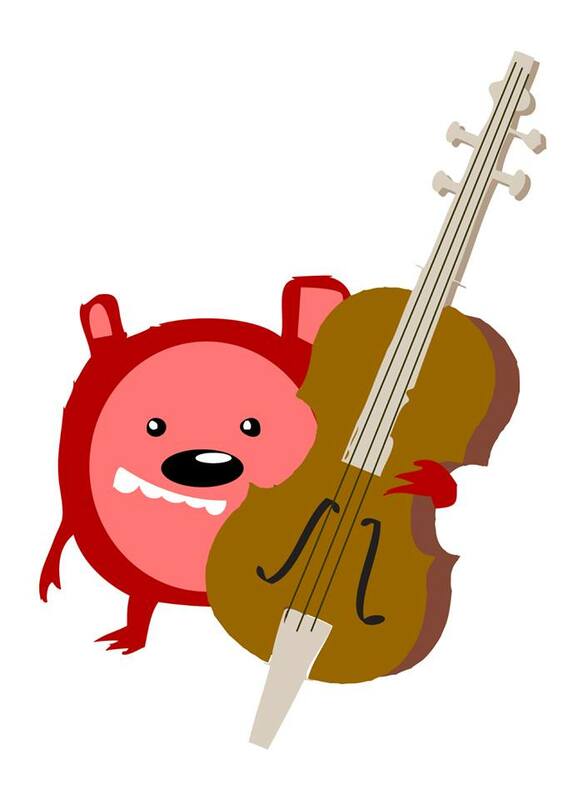 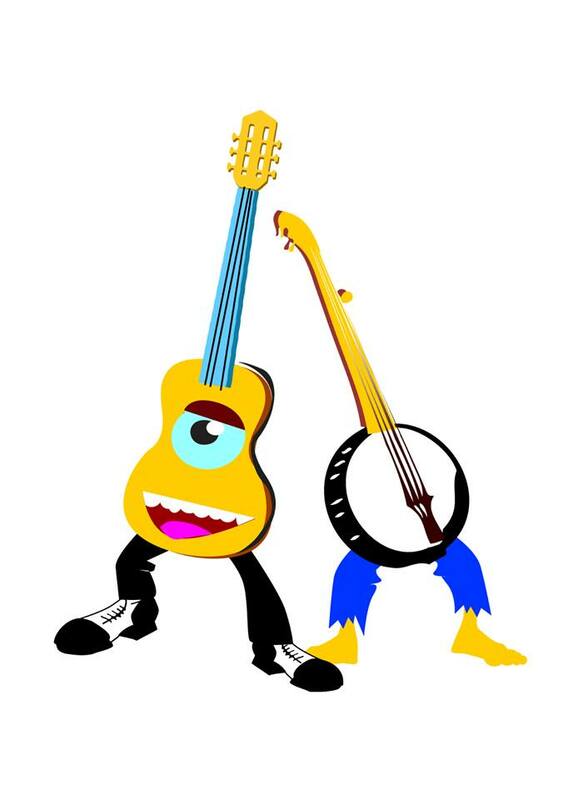 I was asked to do character designs that would be used to show different musical instruments that could be animated later on, the idea being that a “flat” cartoony style would appeal to children.